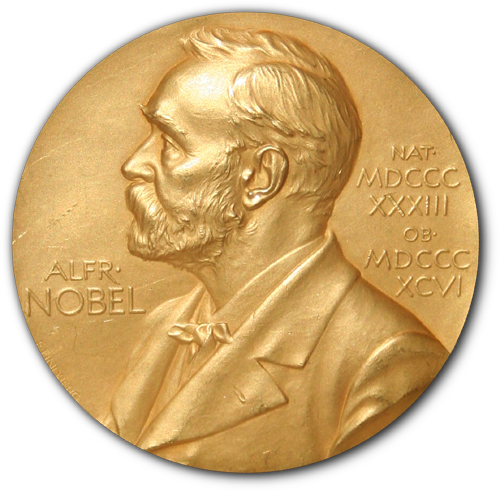 Nobel prize is a recognition, given for excellence in a field of work. Here is a list of people who are recognized for their work in science research under different categories. The award is now almost universally accepted as a recognition of finest of work, though it is questioned and disputed by some. The birth story of Nobel award is based on the wish of Alfred Bernhard Nobel, a Swedish chemist, engineer, innovator, and armaments manufacturer. Perhaps his most famous invention is the dynamite. The recipients of the award is chosen by the Nobel foundation constituted by Nobel committee of Royal Swedish Academy of Sciences, Nobel committee of Karolinska Institutet and Norwegian Nobel Committee. The award consists of a citation, gold medal and money. However, the fame is considered far superior for the award.